Choose from single, double or triple windows, with a variety of well options to match your exterior, landscaping, and budget. At the first sign of a leak, give us a call. 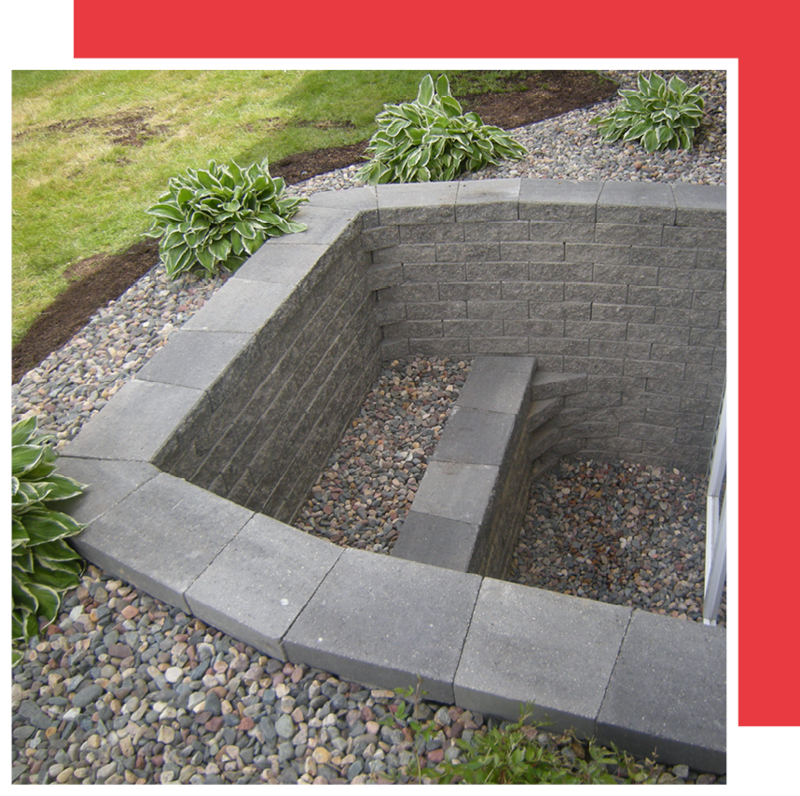 We’ll repair window wells, drainage systems and the area around your home to make sure your home is safe from water damage. 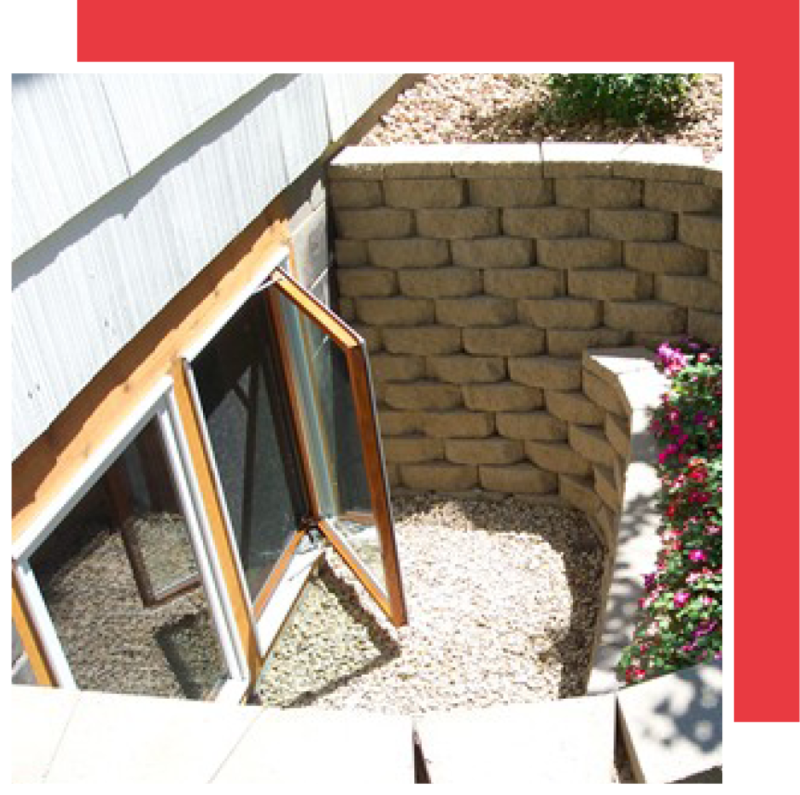 We get calls every week to repair egress windows that leak because they were not properly installed. 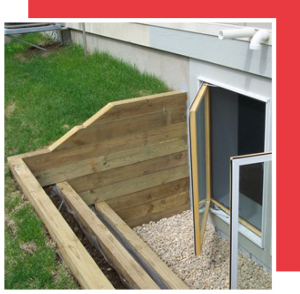 We’ve seen window wells turn into fish bowls, and inevitably into basement water problems. 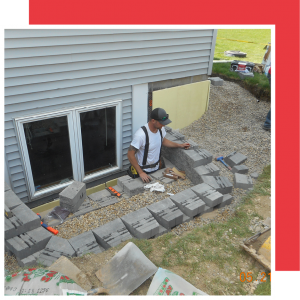 After years of fixing windows installed the wrong way by other companies, we now offer egress window installation – guaranteed not to leak. Add natural light, safety, and value to your home – with a transferable warranty – up to 20 years. Leaking window wells are never good. Excess water can find its way into your basement, causing damage to the walls and flooring.